A great service, great company and a great Kiddush! Our Shabbos and holiday hospitality includes warm beds, warm meals, and warm company. All are welcome! 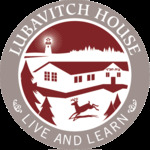 For details please email rabbi@LubavitchHouse.org. 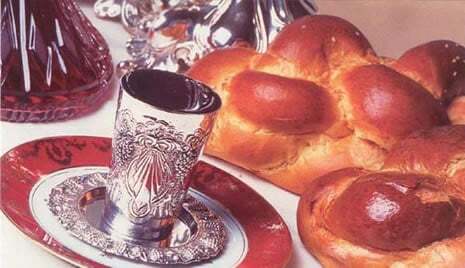 Click here for more Shabbos activities.